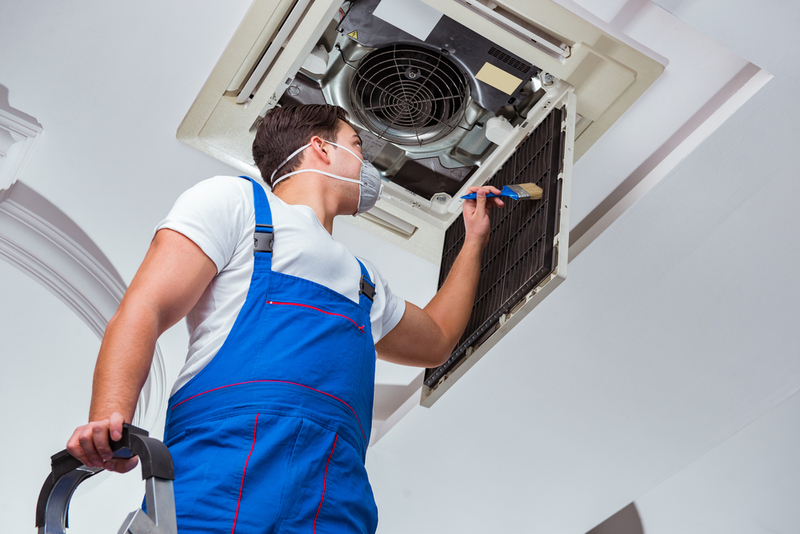 What should I look for in a central air conditioning system? 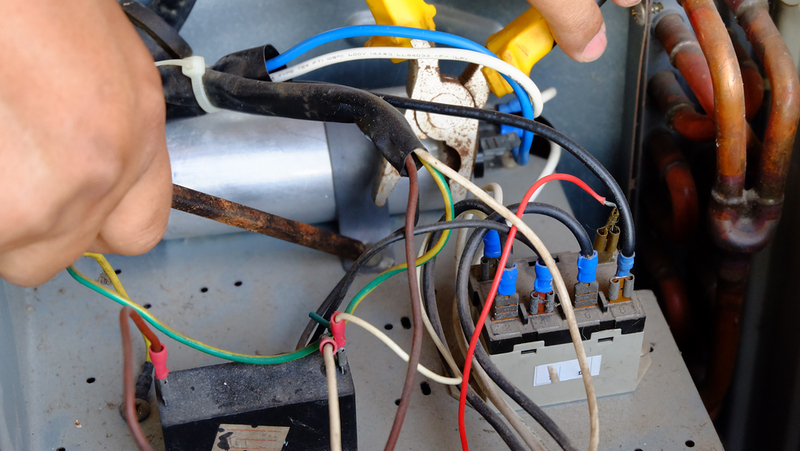 When should I replace my AC system? 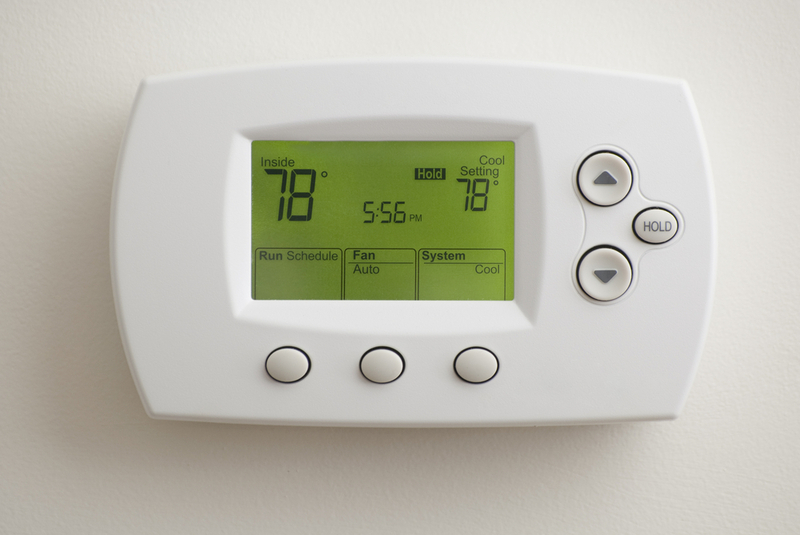 How can I tell if my air conditioner is broken? 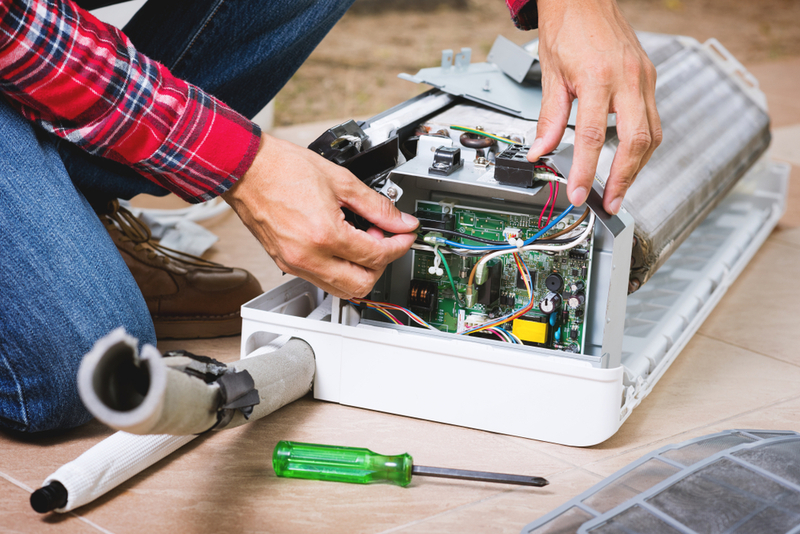 What other types of maintenance should I do and how often? 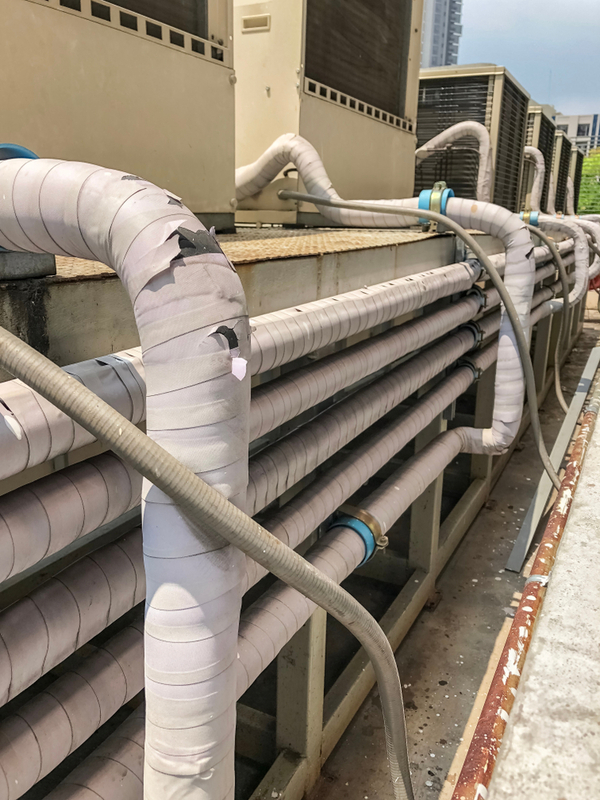 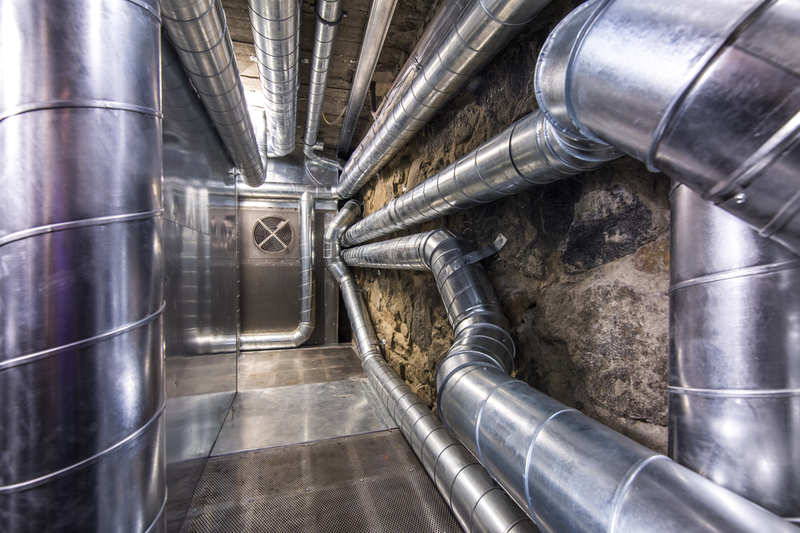 What kinds of ductwork for heating and air conditioning systems are there? 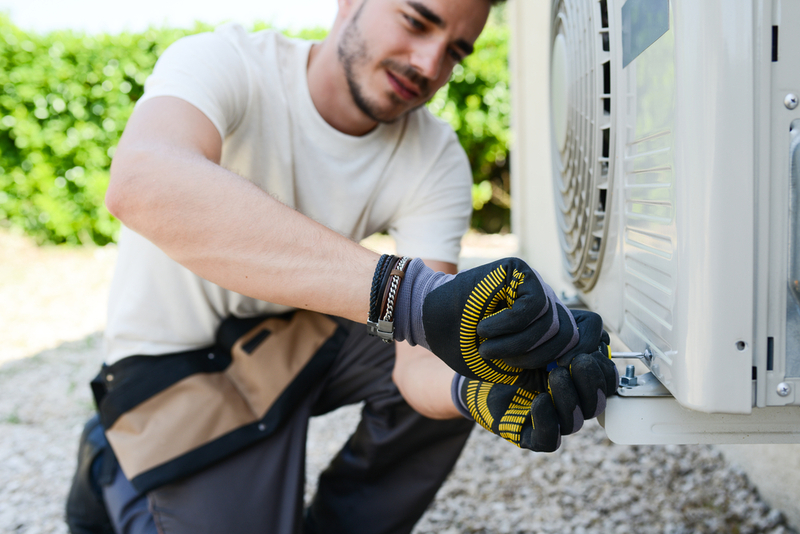 What are the most common air conditioning duct problems? 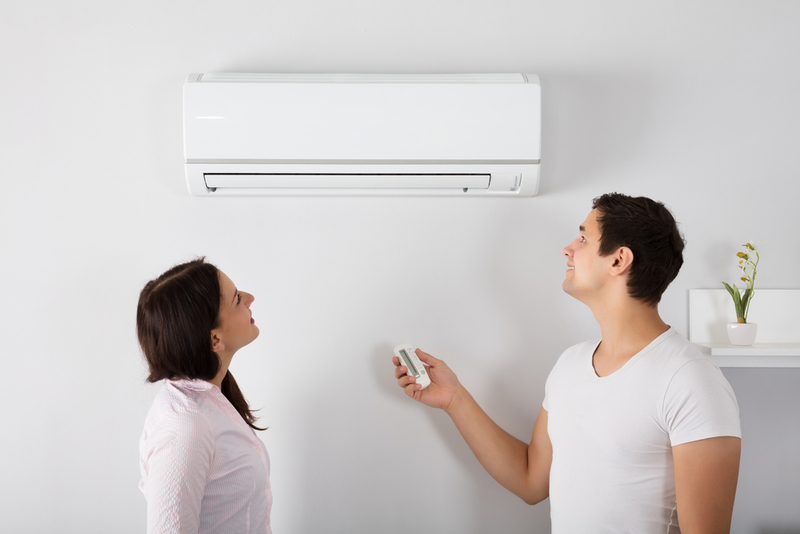 What type of heating and air conditioning system should I get for an apartment or a small house? 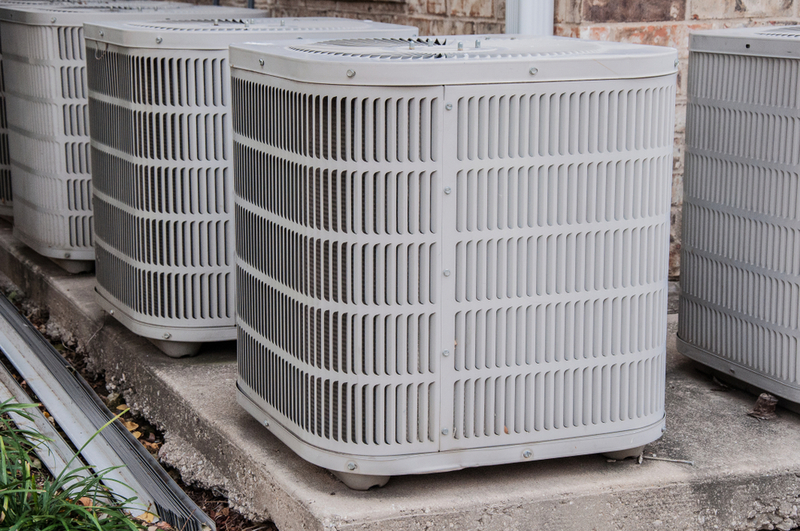 Are AC tune ups worth it? 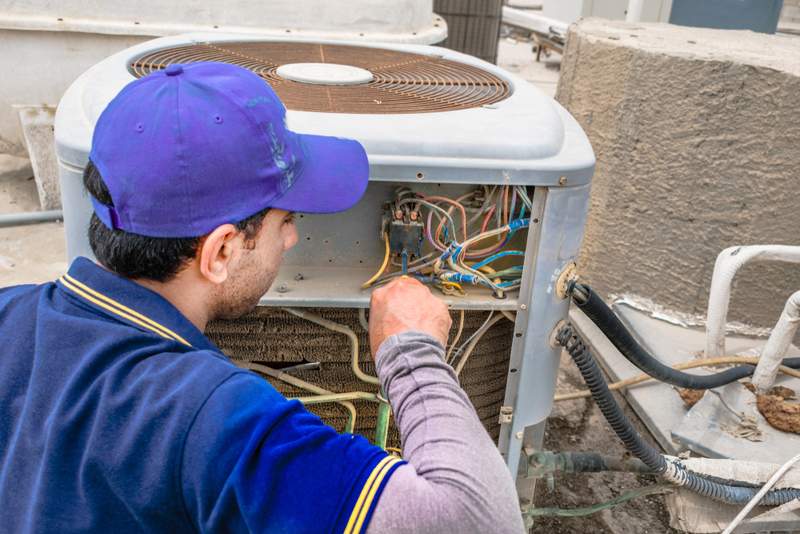 How often should I have my AC unit serviced? 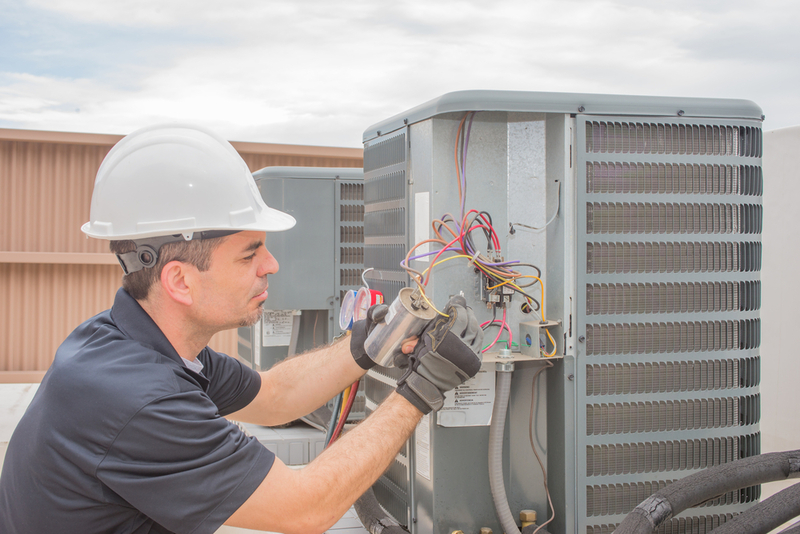 How often should I replace my AC unit? 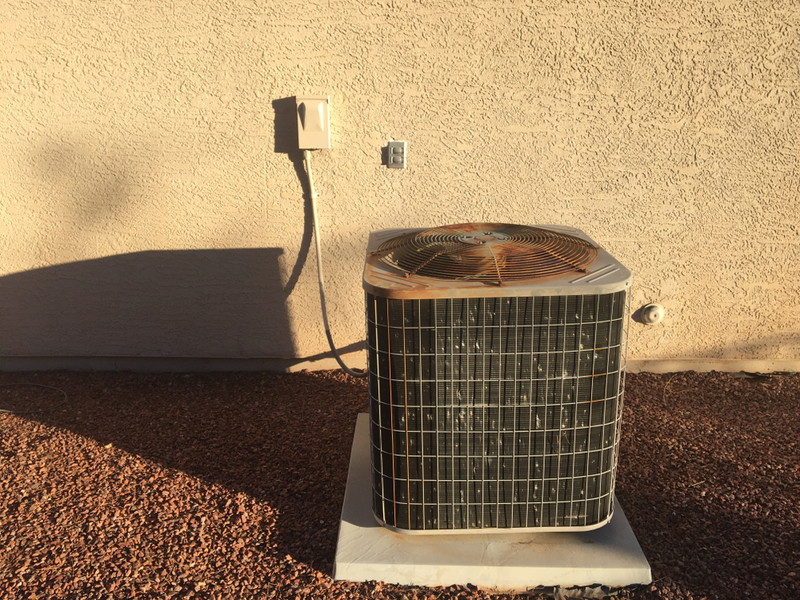 My AC leaks water, should I be concerned? 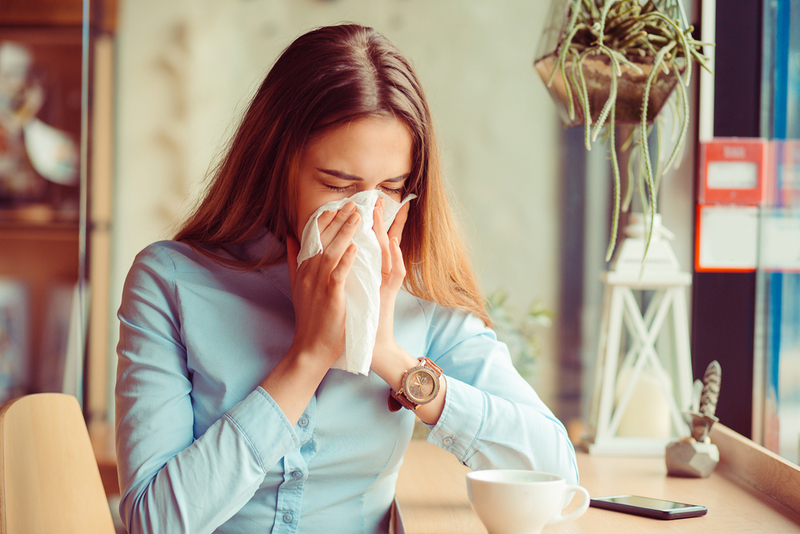 Are allergies affected by our indoor air quality? 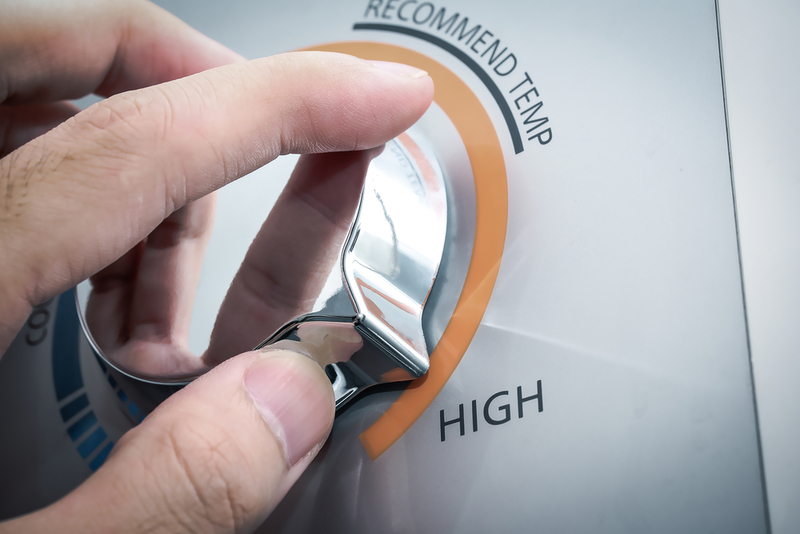 What is the proper indoor humidity level? 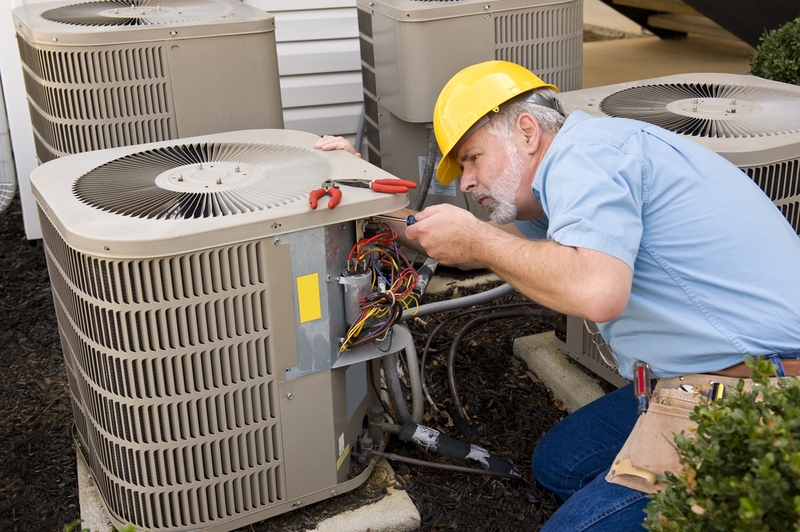 What does the AC Check Up consist of? 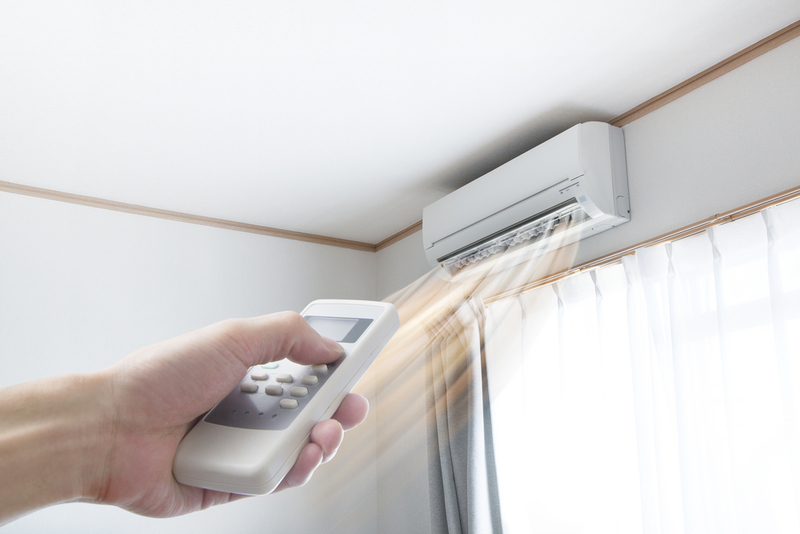 How does ductless mini split system work? 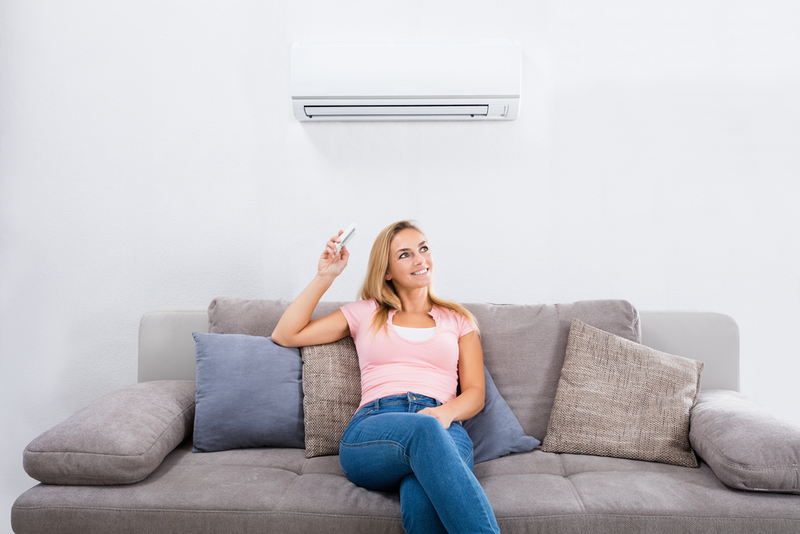 What are the advantages of installing a ductless mini split over a central air system? 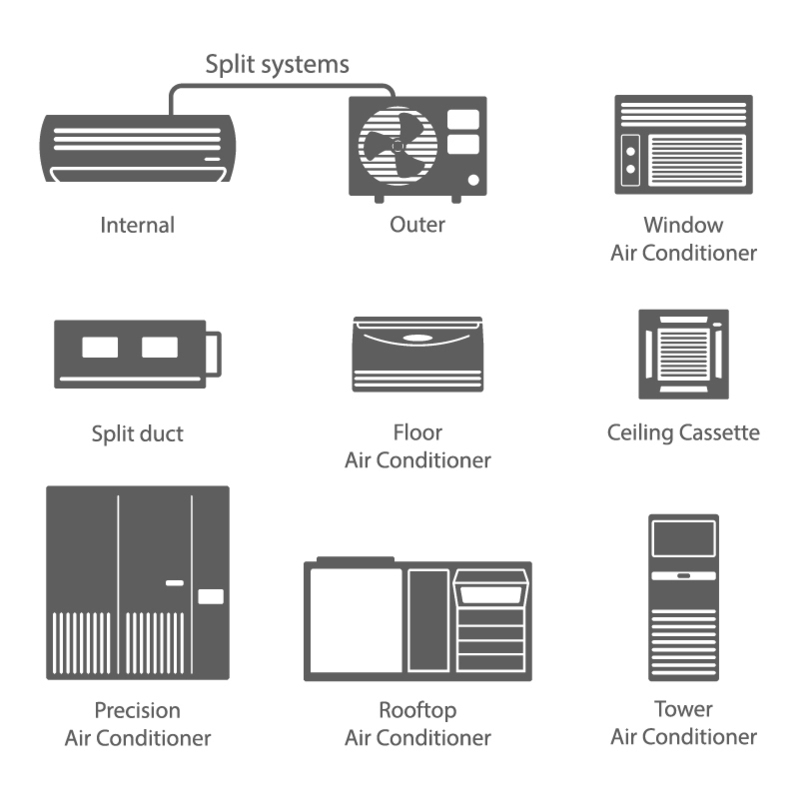 How do I choose a mini split air conditioner? 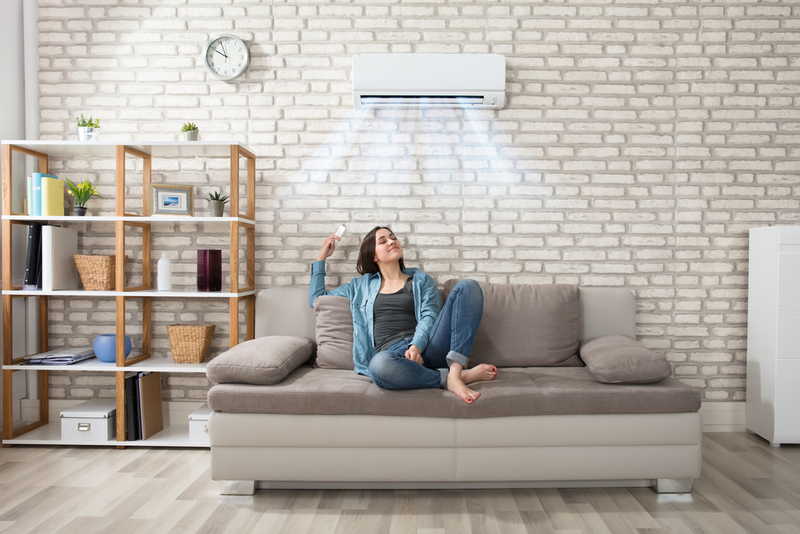 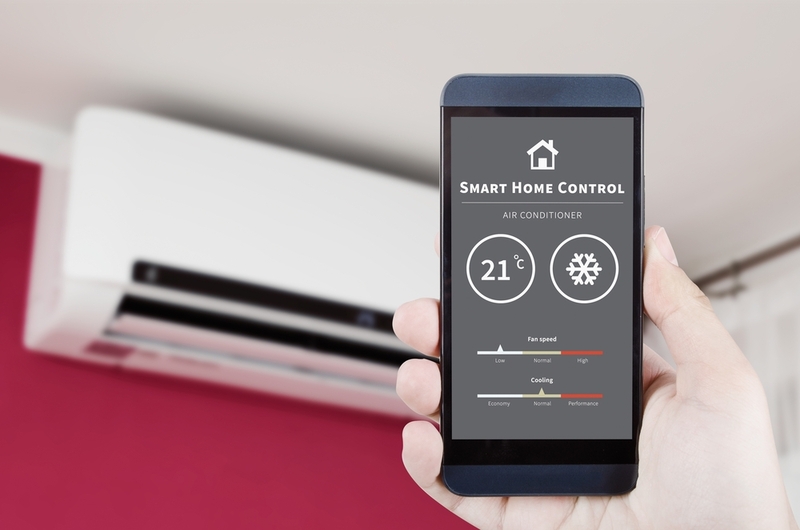 What are the pros and cons of a mini split air conditioner? 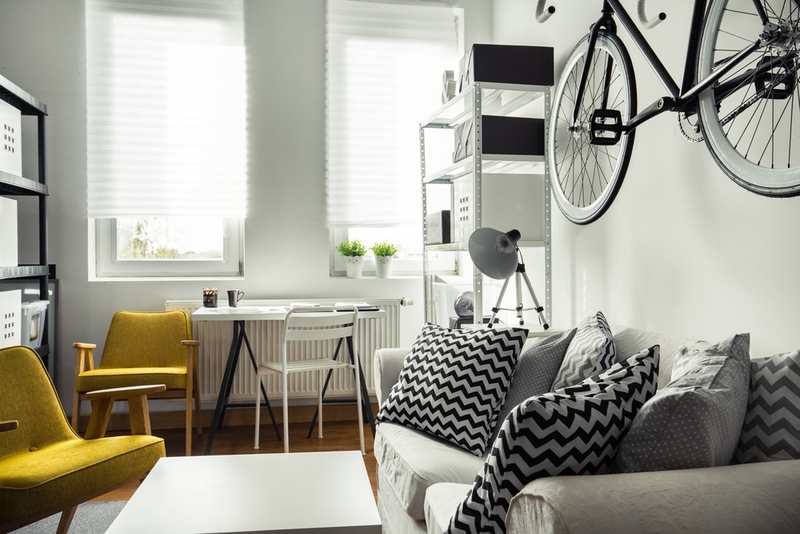 What is indoor unit noise level? 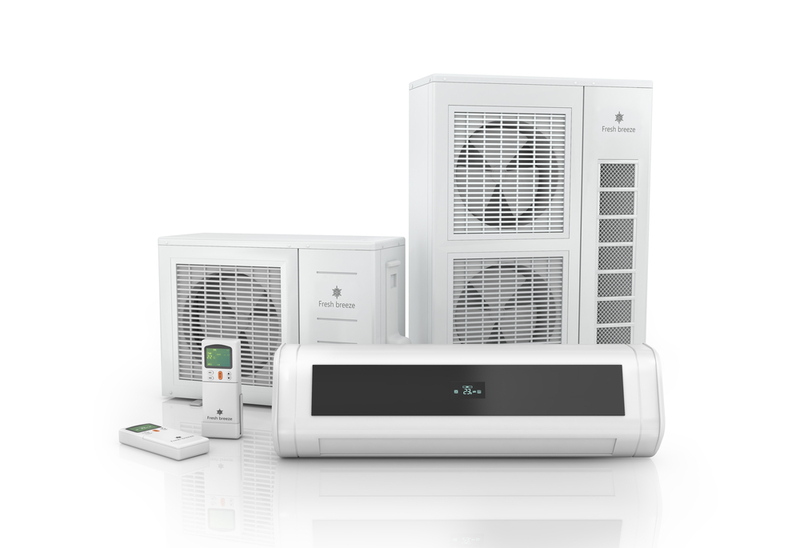 What is the average life of a ductless mini-split system? 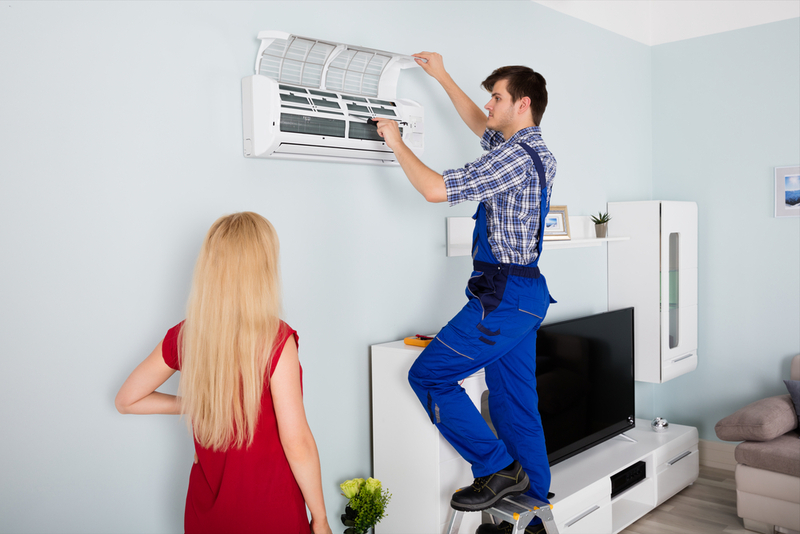 Compared to a traditional electric HVAC system, a ductless mini-split system generally has a longer life when maintenanced properly. 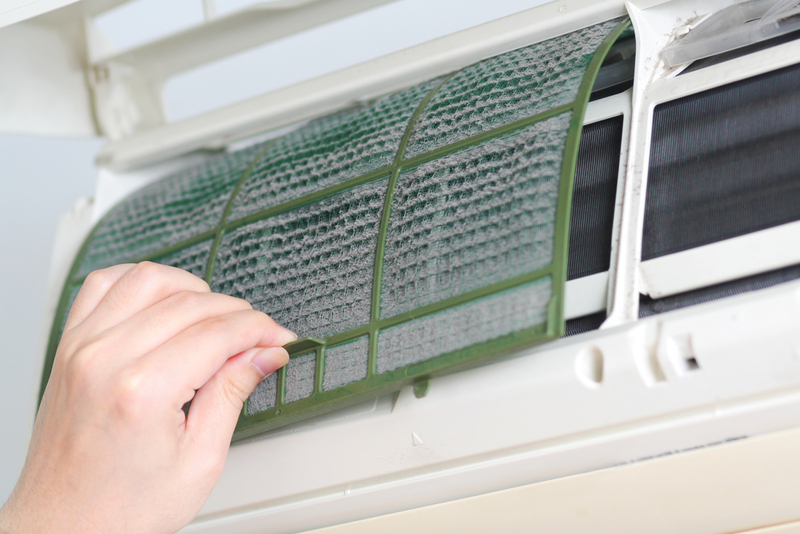 A traditional electric Heat Pump average life expectancy is 15 years, with proper maintenance. 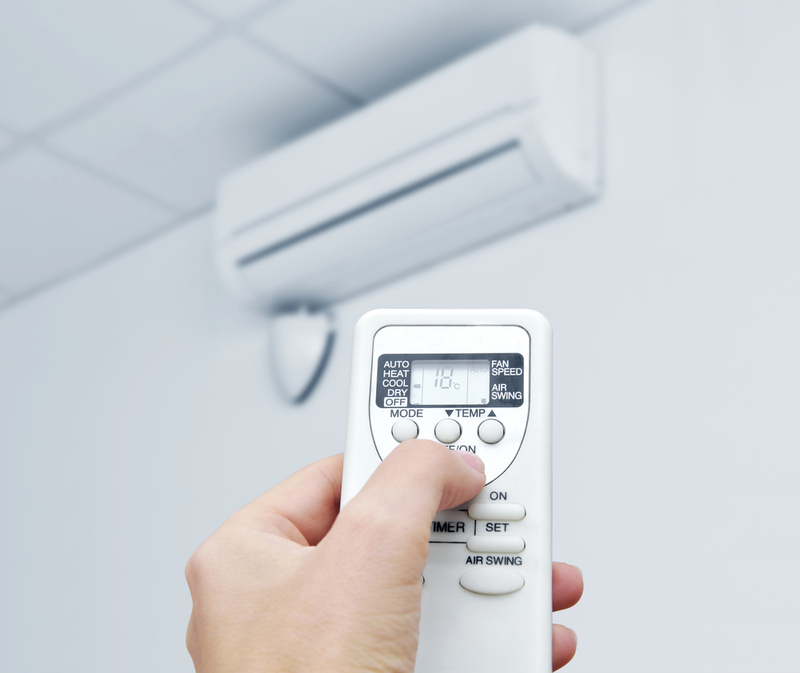 A ductless split system average life expectancy is 20 years with proper maintenance. 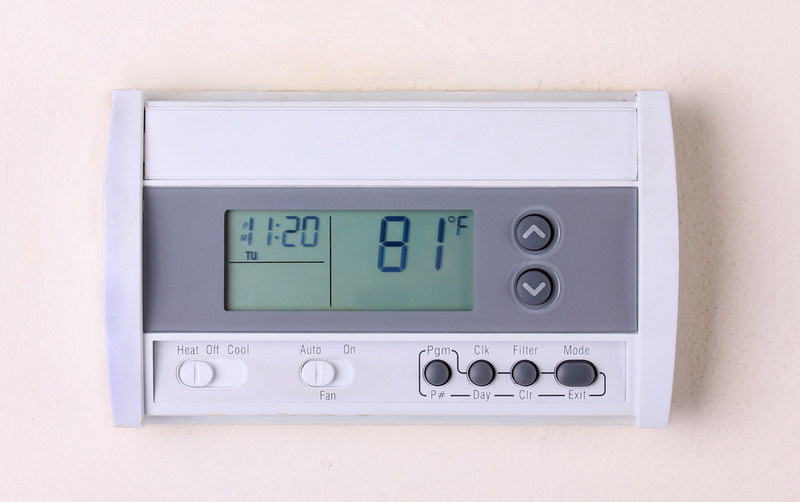 What if my heating or cooling system is not working, is there anything I can do? 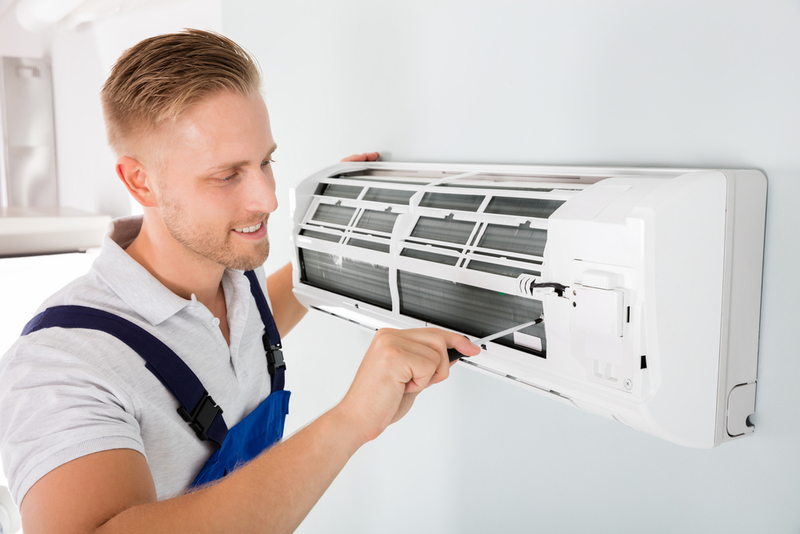 Why my air conditioning unit is blowing out warm air when my unit is set to cooling mode? 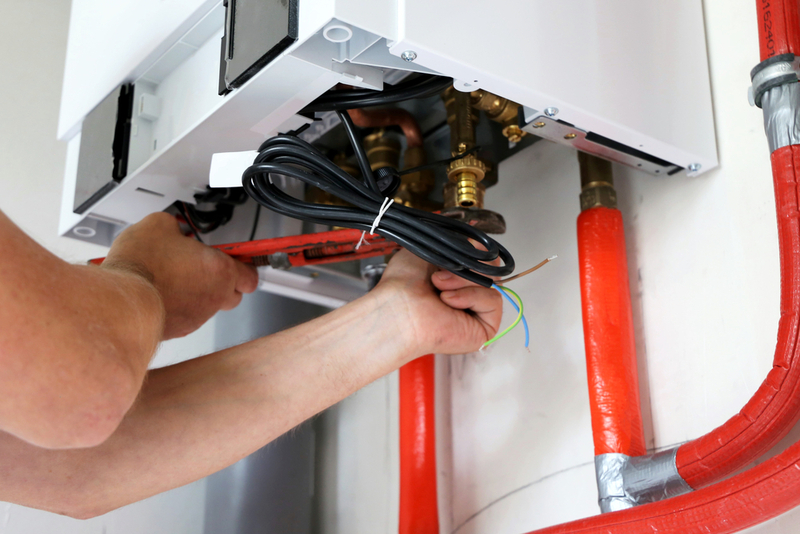 What are some reasons to use a tankless water heater instead of a standard storage-type water heater? 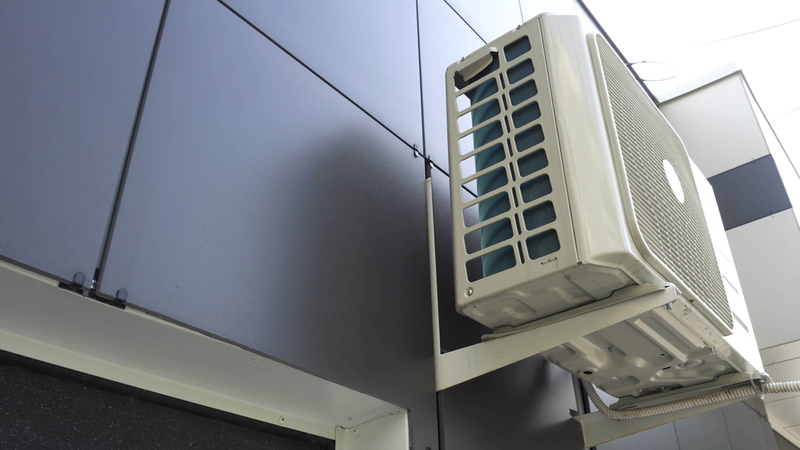 Is it normal for my heat pump to have frost on it? 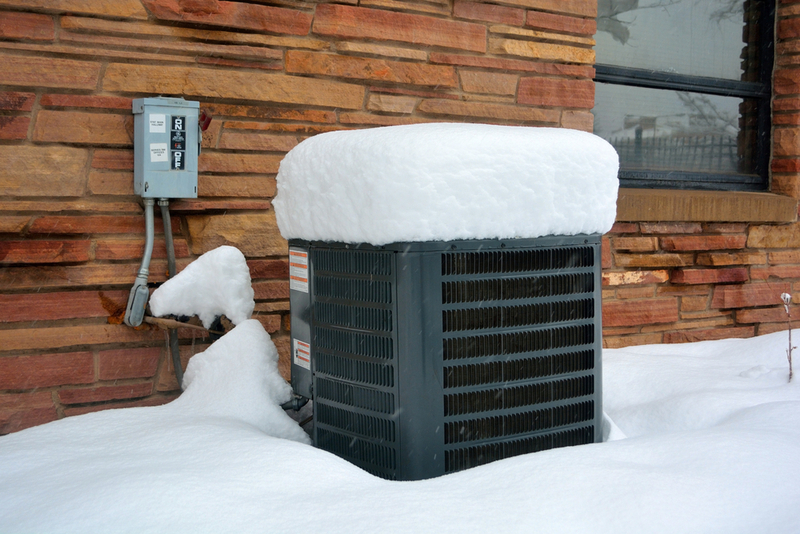 Do I have to cover my heat pump in the winter? 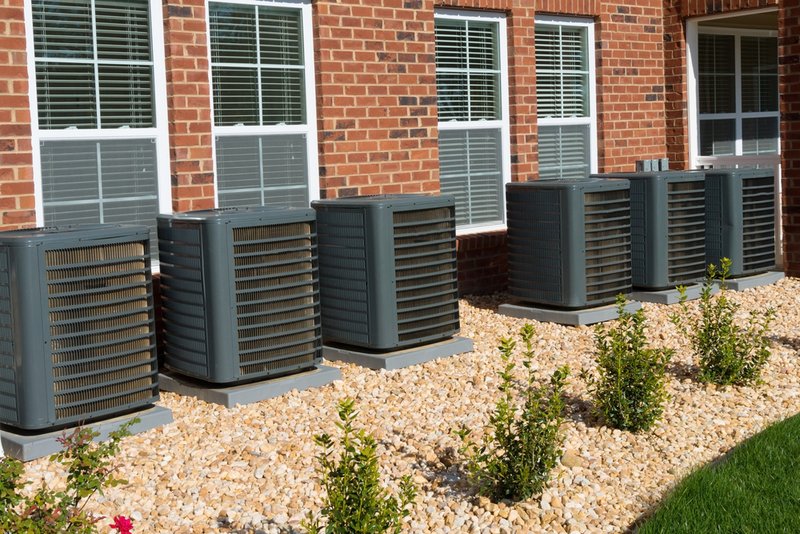 The average lifespan of a heat pump depends on the climate, system use, system age, and whether or not it receives regular maintenance. 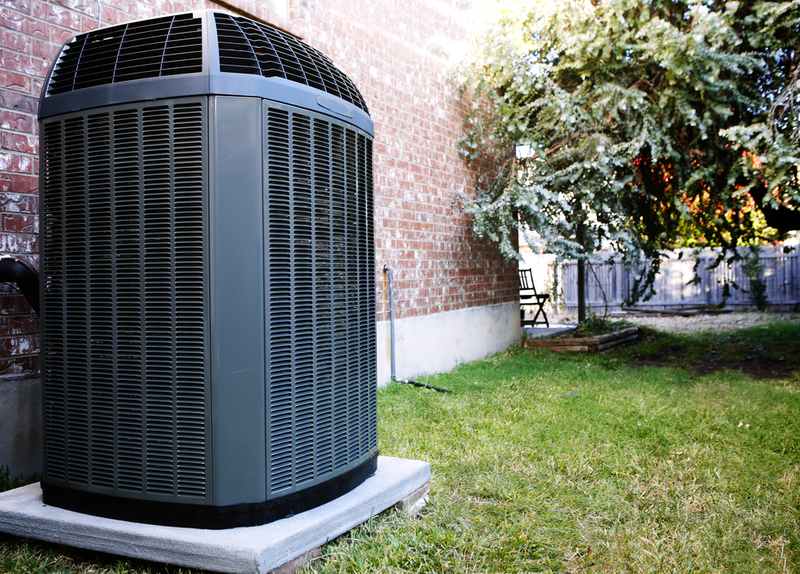 Most units last around 15 years, but if you take good care of your heat pump, it can last much longer. 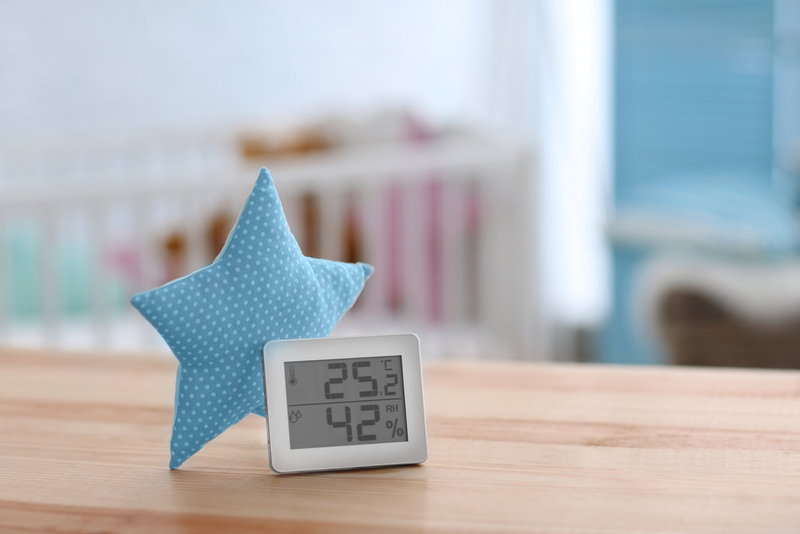 My present Heat Pump does not keep us comfortable. 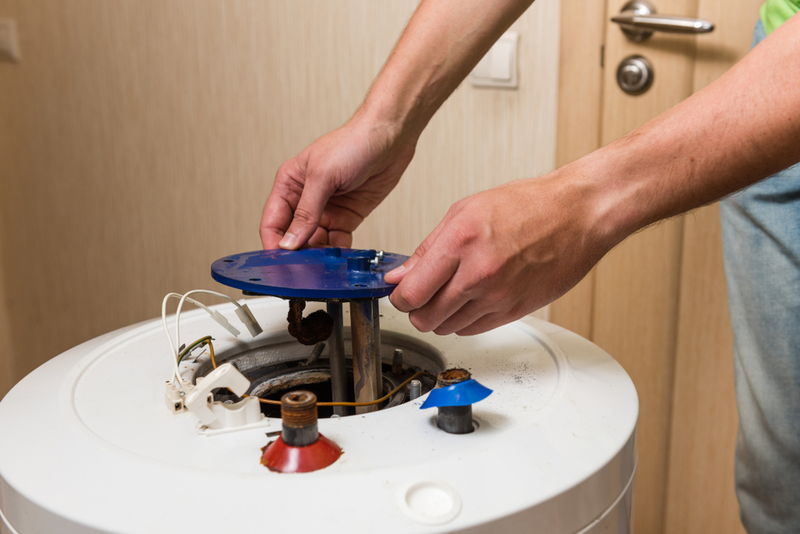 Should I replace it with a larger one? 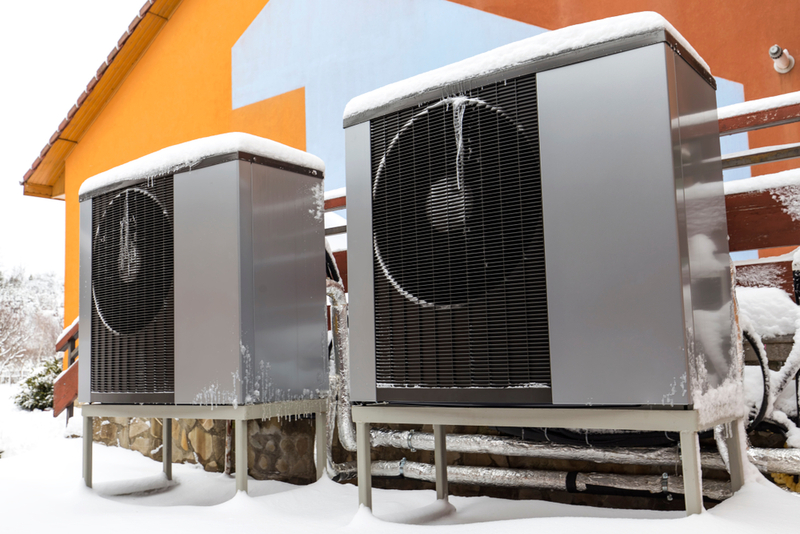 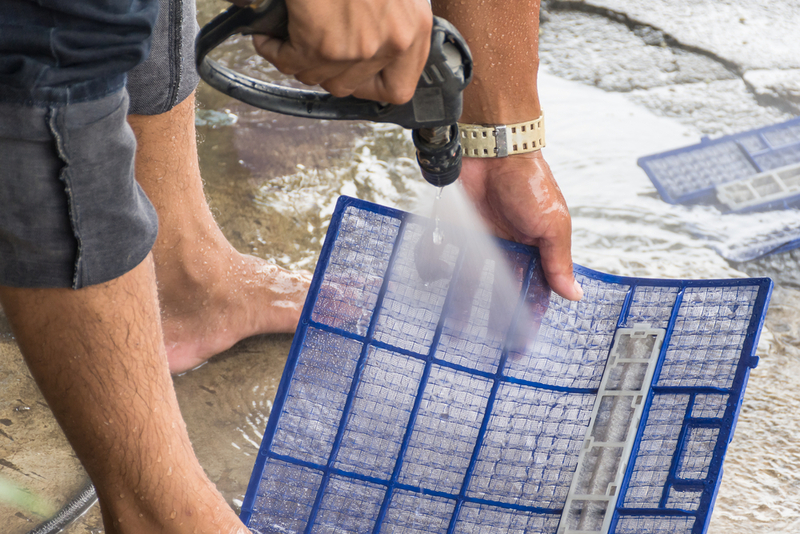 How will I know when it’s time to replace my Heat Pump? 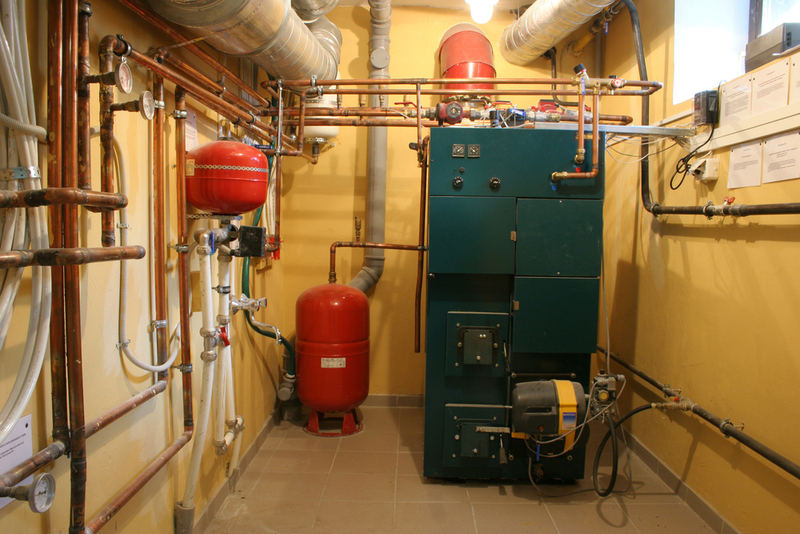 How do I know what type of boiler to choose for my home? 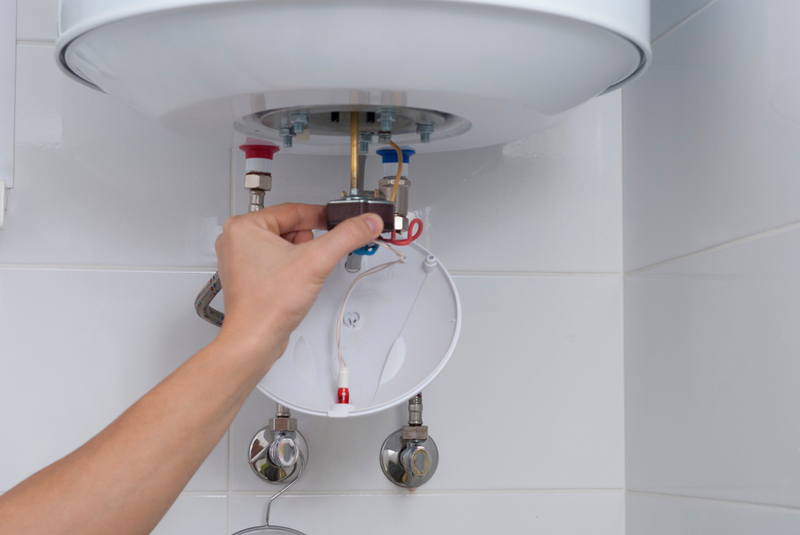 When is the time to replace my boiler? 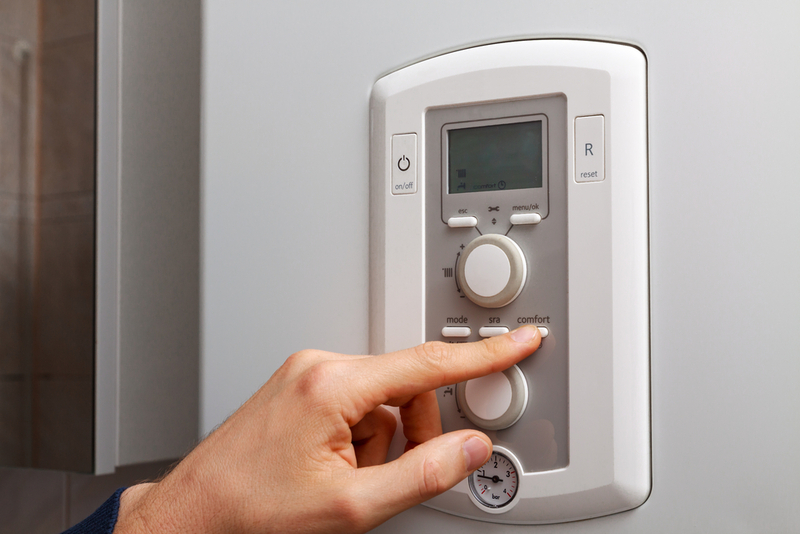 What are the common reasons for boiler to stop working? 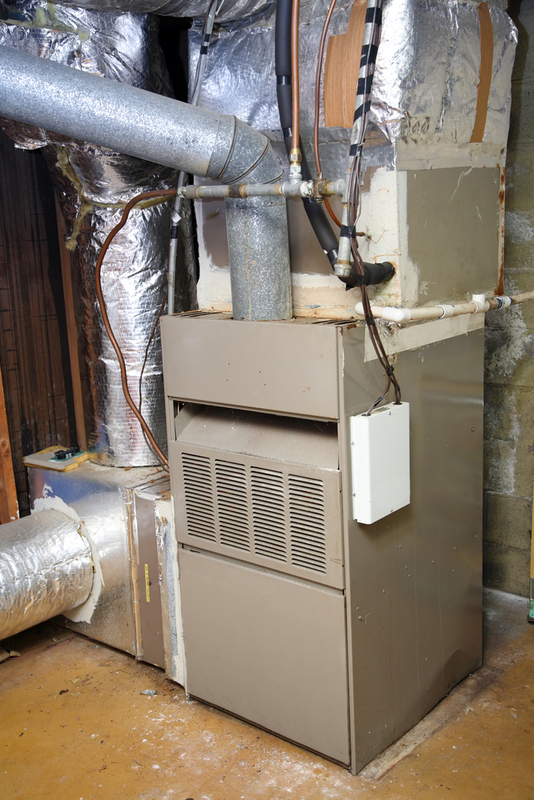 What should I look for when shopping for a new furnace? 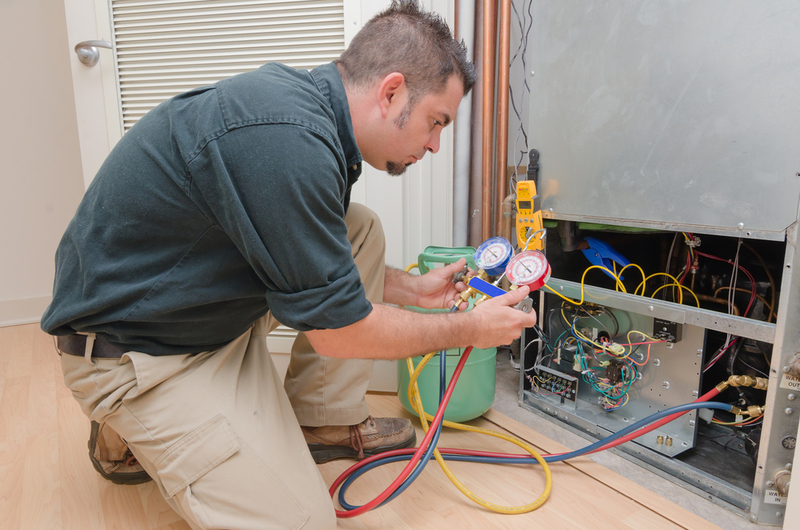 What are some signs that I need a furnace repair or replacement? 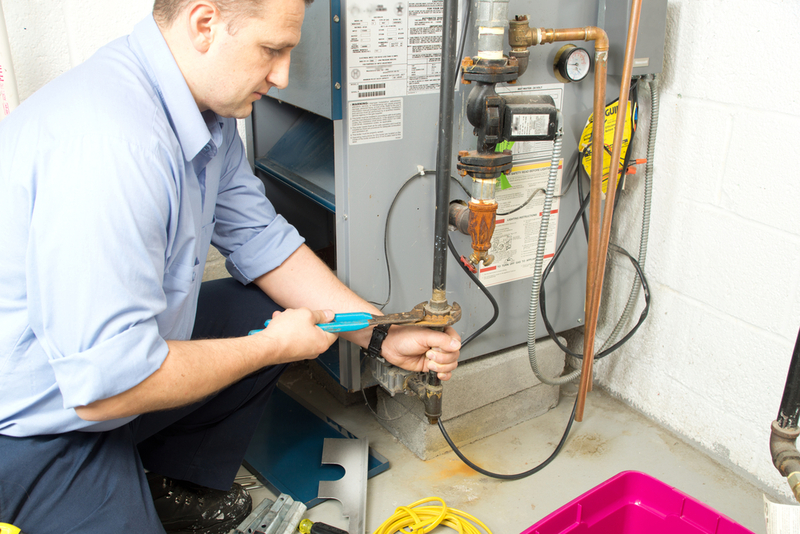 Having Heating or Cooling Problems? 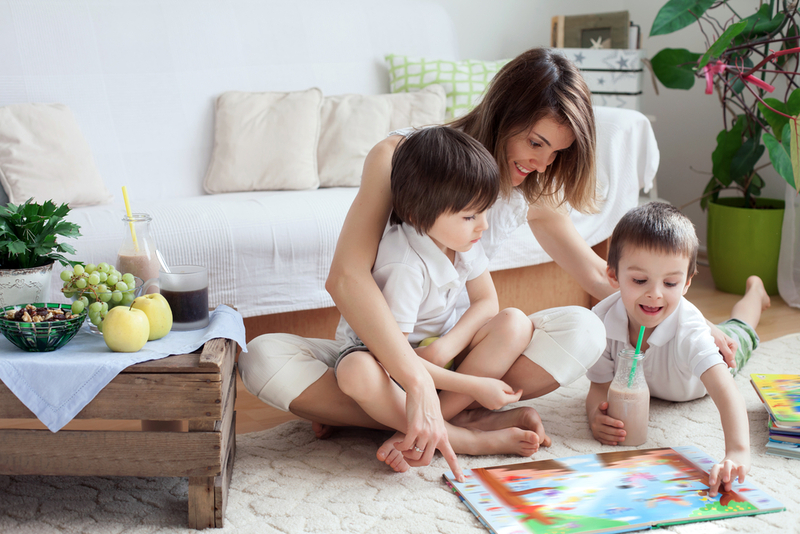 and help you better understand all of your options.